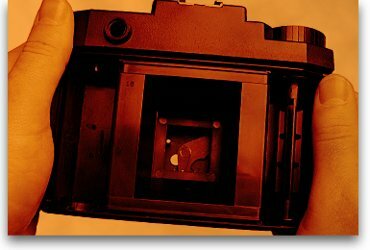 Check out how and why the Holga camera was invented! 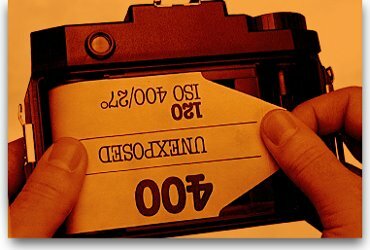 How to load a Holga! 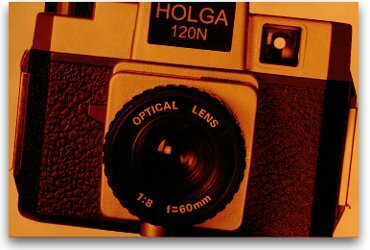 Loading a Holga is simple and easy! 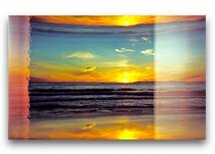 Understanding the different formats you can use for taking great pictures! 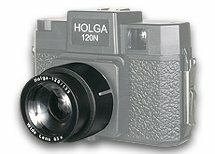 The Holga 120N is Back! 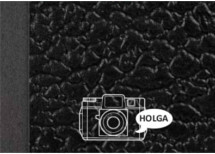 The original Holga 120N camera is coming back. We were under the impression that the moulds to this classic cult favorite were destroyed, but lo and behold, we have found a factory that obtained them and is making this camera once again! 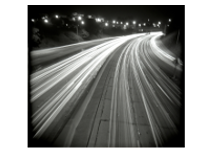 Check out our amazing photos taken with a Holga camera. 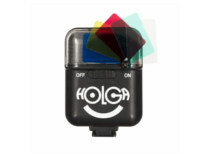 See a complete line of fun and photo enhancing Holga flashes. Check out the latest edition filled with great ideas and useful tips. Enhance your Holga experience with a great selection of lenses.